51 years ago today, the children’s show Mister Rogers’ Neighborhood debuted on public television. 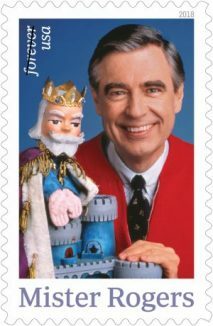 Created by Fred Rogers, a Presbyterian minister who was displeased with the way television addressed children, the show was produced at WQED-TV in Pittsburgh with new episodes every weekday on PBS for 33 years. Even today, a number of PBS stations in America choose to continue airing the syndicated reruns, many of which taught children that feelings are ‘mentionable and manageable’. 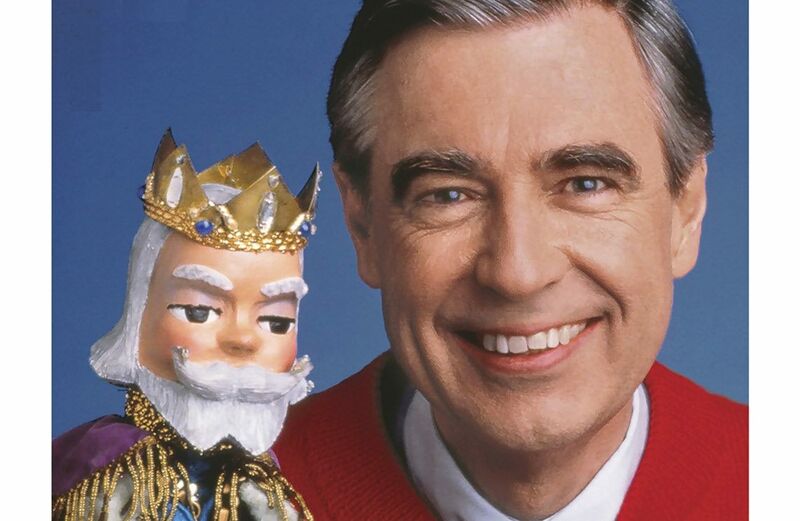 Full episodes can be viewed on YouTube, and you can read books written by Rogers… Tom Hanks was selected to play Fred Rogers in the film “You Are My Friend”. 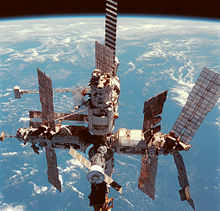 Also on this day, in 1986, the Soviets launched the space station Mir, and with it, a new phase in space exploration. Mir, which means both peace and world in Russian, would provide the home base for a permanently manned international complex orbiting the Earth– and was occupied for 10 years of its 15 in orbit. Launched on this day was the first part of the orbiting laboratory–the main module that included the crew quarters, with airlocks for docking and more. 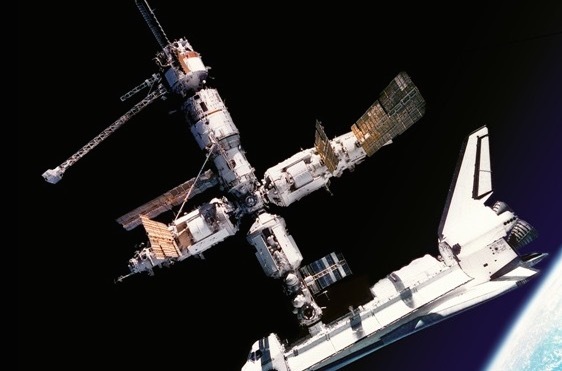 In later years, new modules would be added to expand the Mir space station, including a US-built space shuttle docking port in the mid 1990s. 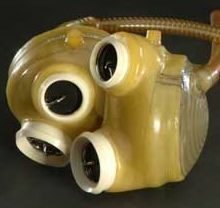 And, on this date in 1985, William J. Schroeder became the first artificial heart recipient to be discharged from a hospital. He was a hero to medical science for his willingness to be the second patient to get the Jarvik-7, after the first one died. 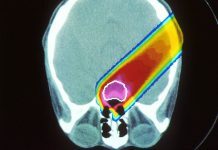 Today, the modern version of the device has been implanted in more than 1,350 people as a bridge to transplantation.